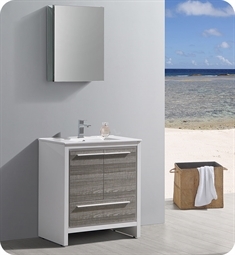 Our bathroom vanities come in a wide variety of sizes, shapes, and styles, enabling you to make the selection that will best enhance your home. 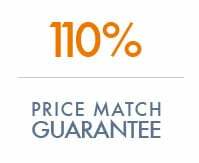 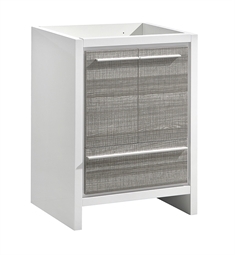 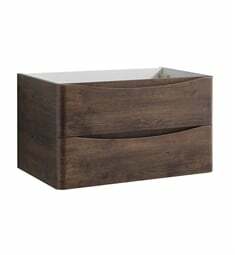 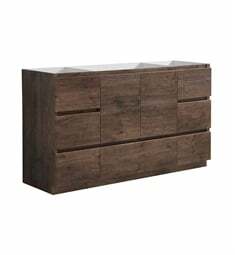 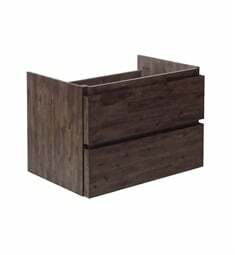 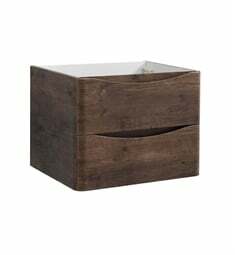 DecorPlanet.com is home to the latest and cutting-edge decor and style, check out our selection of new arrivals. 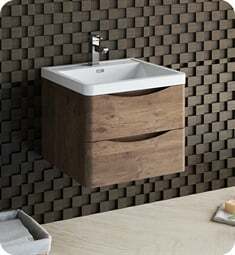 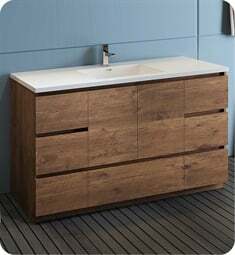 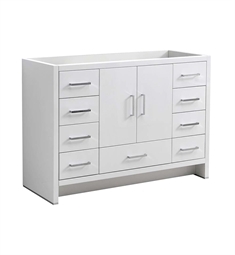 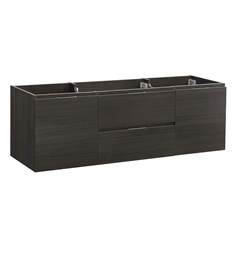 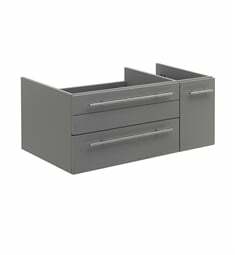 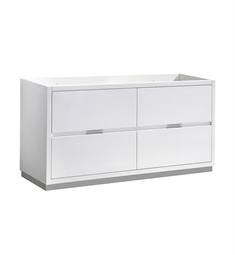 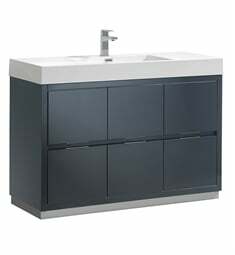 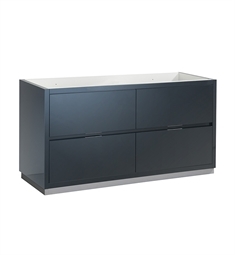 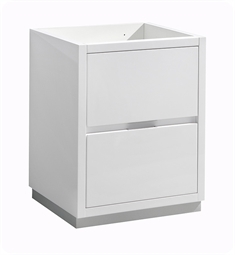 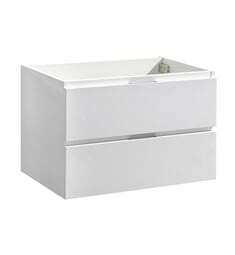 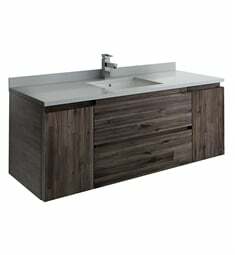 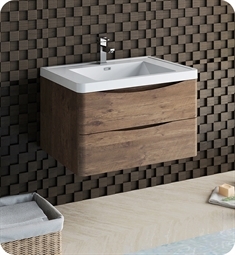 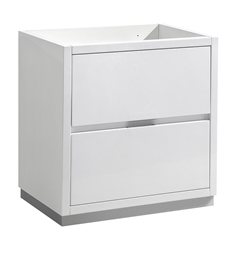 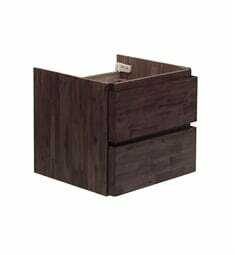 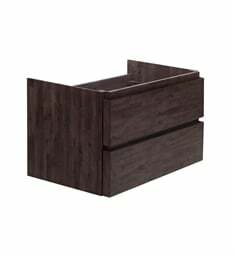 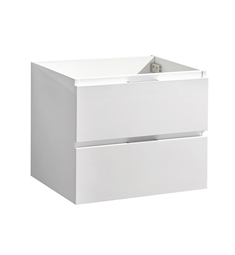 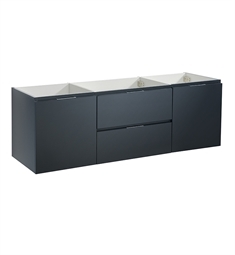 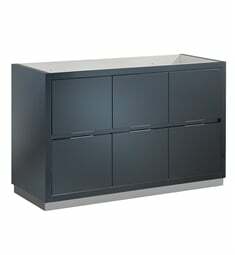 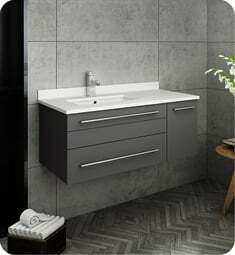 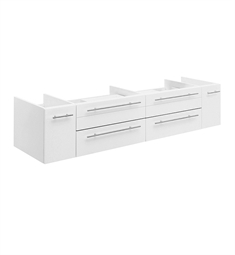 DecorPlanet.com has the latest styles and most desirable features in new bathroom vanities. 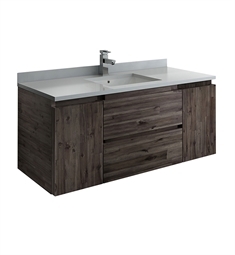 Whether you are looking for a smaller wall mounted vanity, a larger free standing vanity, or anything in between, we have you covered. 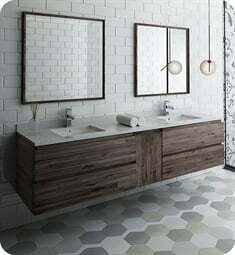 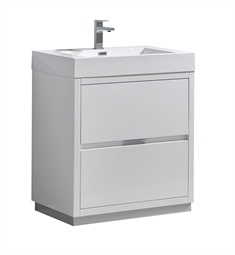 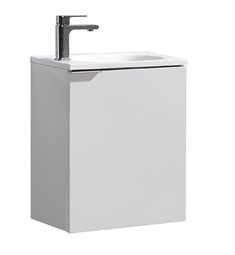 Customizable options such as sinks and faucets, an array of storage features, even single or double mirror selections can be found in our new bathroom vanity section.